Liquor Online Sale In Maharashtra On One Click Get Wine Home Delivery: The Maharashtra government has decided to allow the online sale and home delivery of liquor in the state. The government says that it will be able to restrain the cases of drunk and drive. Excise Minister Chandrashekhar Bawankule said on Sunday that we want to stop the incidents of drunken driving. It will help to bring alcohol to the house. However, he did not elaborate on how long this decision will take effect. On condition of anonymity, a senior official of the Excise Department said that raising revenue behind this decision is also the main goal. The official said that reputed e-commerce companies can enter this area. 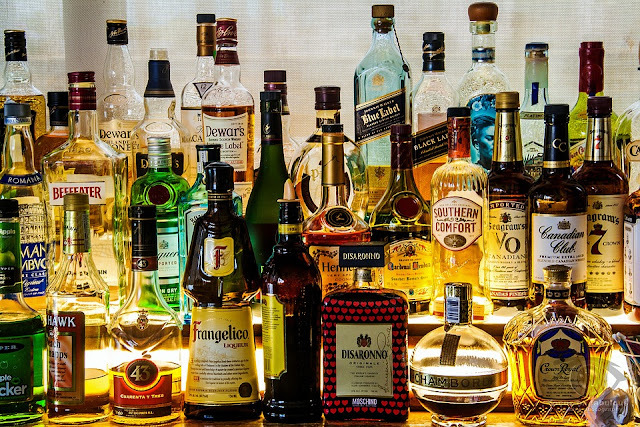 He said that due to the order of the Supreme Court, due to the closure of nearly 3,000 liquor shops located near the highway, the government is facing the loss of a good state tax. 15,343 crore rupees came from excise duty in the state's revenue of 2017-18. He said that due to lowering the prices of petrol and diesel at the beginning of this month, a little more was recorded in the state's fund. The official said that there is hope for more revenue from the online sale and home delivery of liquor.